Crossfit HCC Blog, Special Offers! Crossfit HCC is introducing Pulse by Myzone! 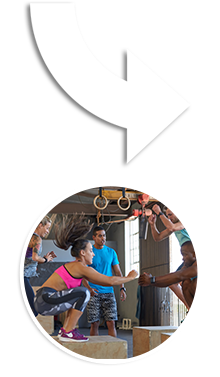 Gym members who track their heart rate during workouts with Wodify Pulse and the Myzone MZ-3 activity belt consistently exert 25% more effort than those who don’t. 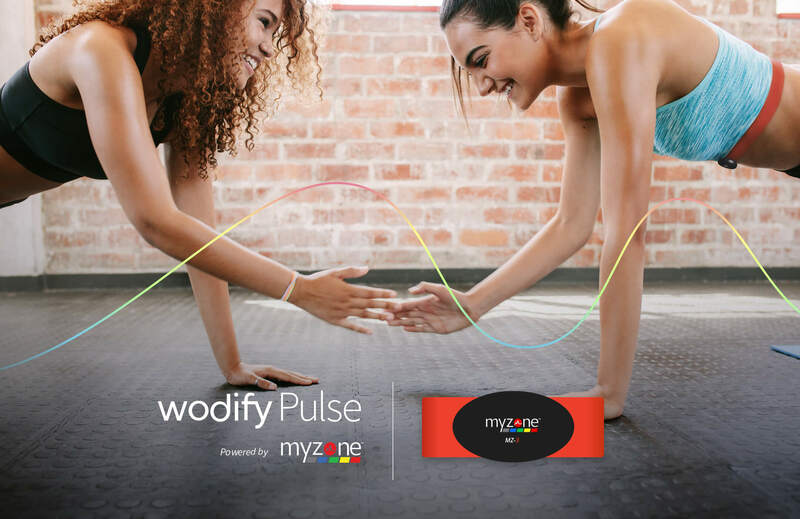 If you’re looking to get more from your workout, Wodify Pulse, powered by Myzone, is the answer. 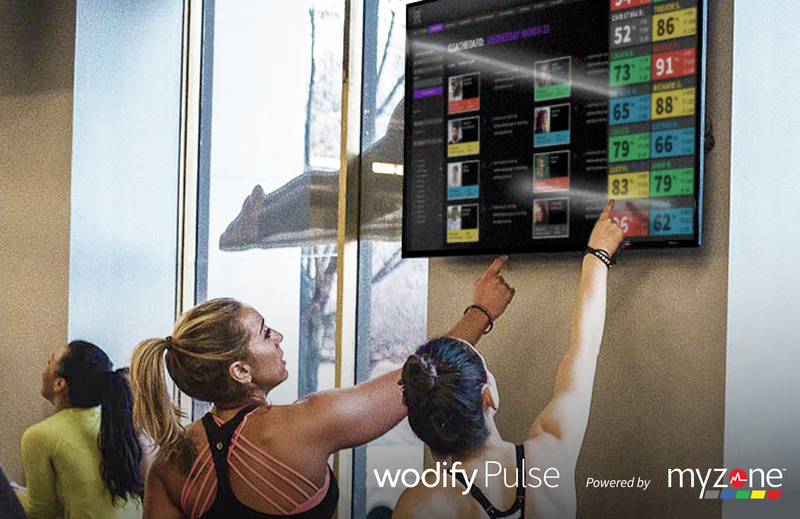 Wodify Pulse measures how hard your heart is working during exercise, so you can visually monitor your effort and achieve the results you want. Wodify Pulse is a group heart rate training experience that allows members to track their progress, adjust their intensity, and compete with others to see who’s working the hardest. Get your MZ-3 Activity Belt today and get started!